Big Waddlers is for children aged between 18 and 24 months. It is a free choice free flow unit all year around and provides the children with the opportunity to explore the world today in all weathers – giving them the most natural and wonderful learning experiences. 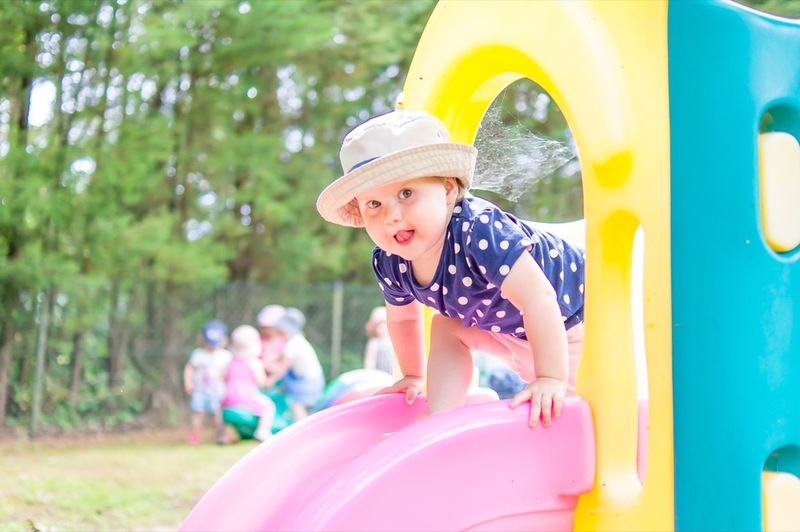 Big Waddlers is located on the ground floor of the main house in its own wing of three playrooms - role-play, sensory/messy and construction – two sleep rooms and an outside decking area and garden. Children learn if they are given the opportunity to express themselves, emotionally, physically and practically. 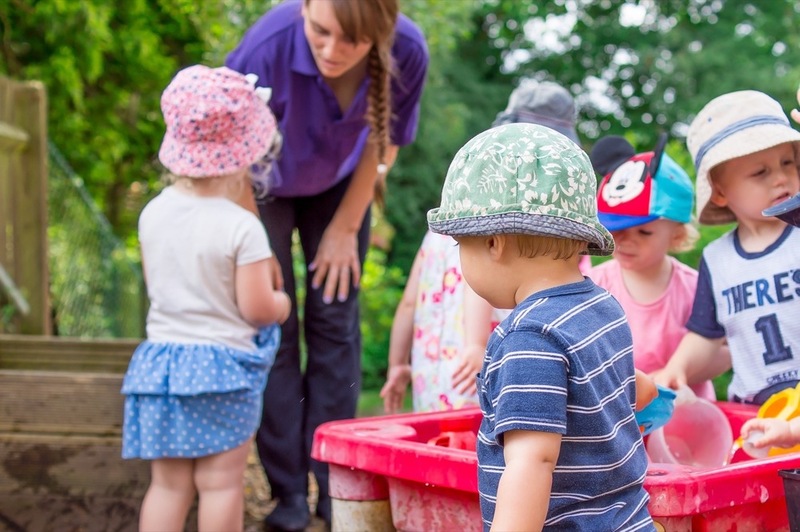 In Big Waddlers our staff enable the children to make independent, confident choices in a safe and secure environment where they are well looked after and provide them with the opportunity to become confident in their own decision making skills. Activities are based on the main areas of development and interest for children. Including songs, stories, construction toys, moving toys, messy, physical and outside play. This wide range of toys are provided and planned for to encourage exploration and development.